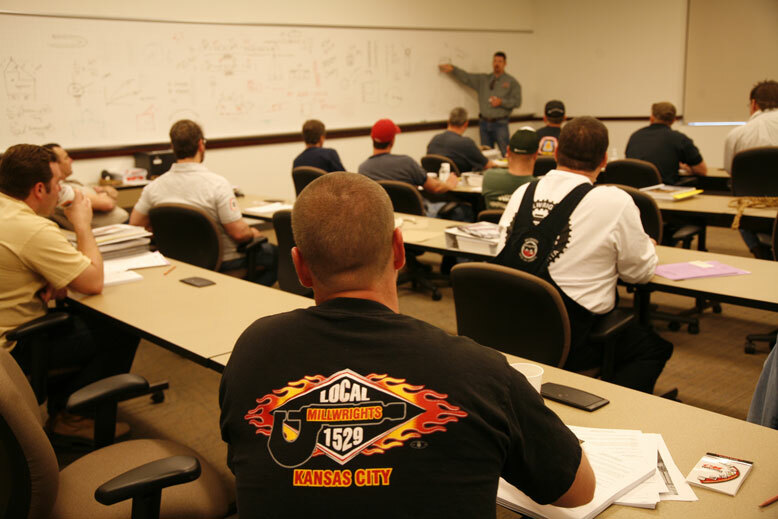 The Carpenters International Training Fund provides resources for UBC Local Training Centers and their members to help them succeed in the workforce. 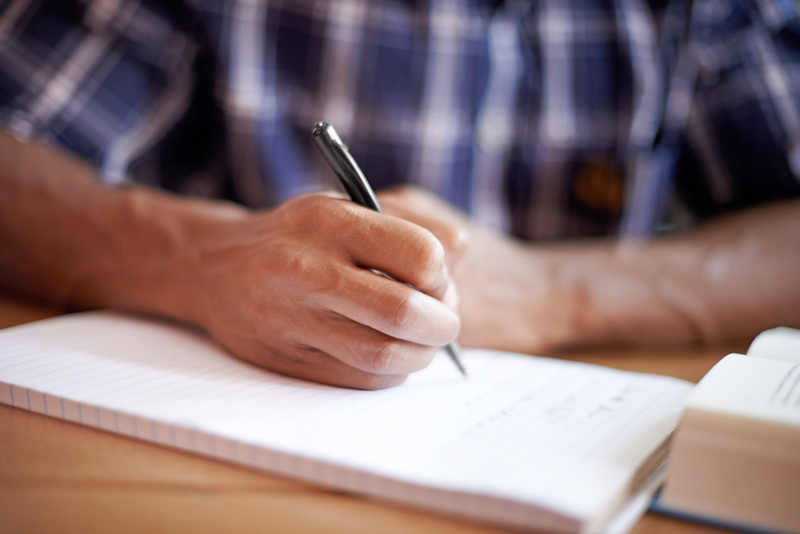 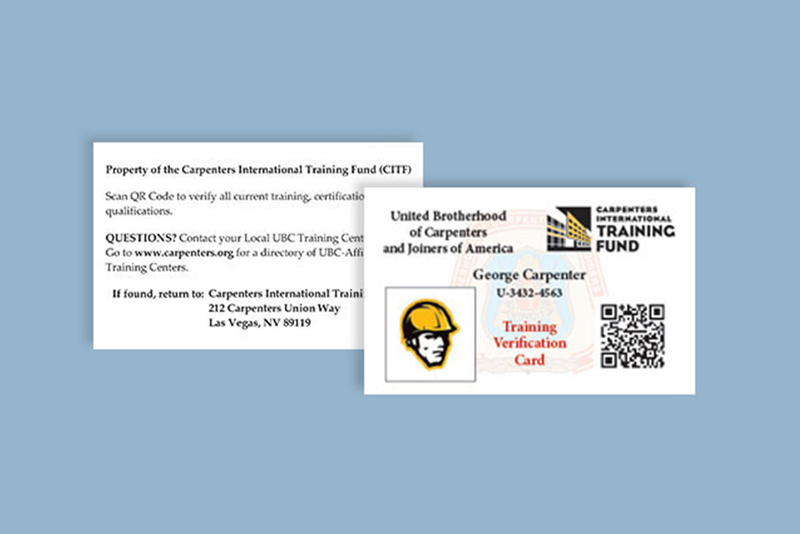 The CITF Registration Website allows UBC training centers the ability to register UBC members and instructors for CITF training at the Carpenters International Training Center in Las Vegas, Nevada. 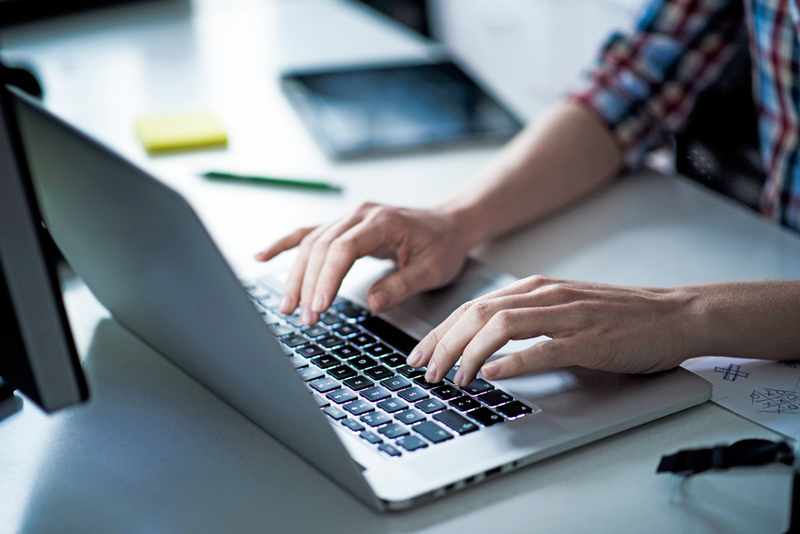 In addition to tracking attendance, the website reserves accommodations and manages travel requests.